We are committed to your satisfaction! 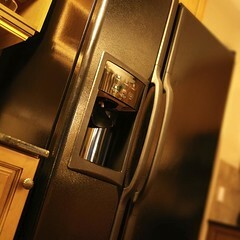 Give Denver’s Best Appliance a call for your refrigerator repair or any home appliance repair need because we have the best guarantee in the business! 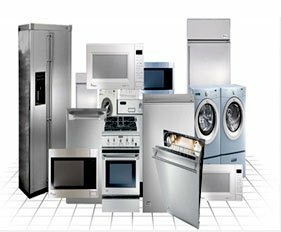 Appliances We Repair Overall rating:	5 out of 5 based on 6 reviews.